Touch moves that we “reaffirm and endorse our current YOUtopia co-orchestrators”, Jenn seconds, board approves. Have you ever wanted to serve on the board of SDCAP? Do you know someone who you think would make an amazing addition to the SDCAP board? Well now is your chance to tell us! There are 4 positions open. Three of them are 3 year terms, and one of them is a one year term. Please email elections@sdcap.org with your nominations. Please include your/their name (real and playa if applicable) as well as contact information. All nominations will be confirmed via email. Nominations will be open from today until December 23rd. Elections themselves will be held at a date TBD in late January. 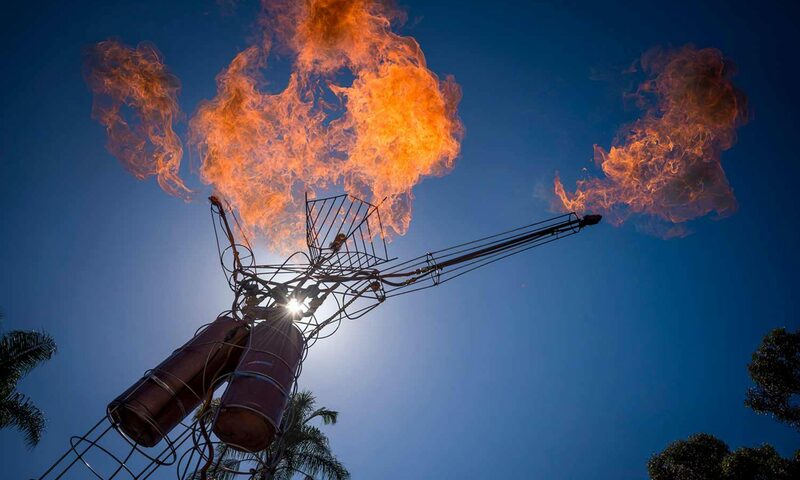 If you are a member of the San Diego Burning Man community, you can register to vote in our upcoming SDCAP board election here.